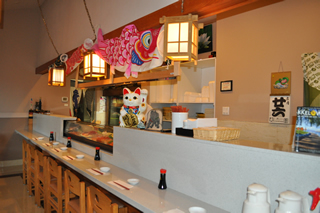 O-Zeki claims the title of being the oldest standing Japanese restaurant in the city of Kelowna. Having been open since 1993, O-Zeki has been growing along with this city for many years and many of the the Japanese restaurants in Kelowna are run by former staff. O-Zeki offers customers a fast and healthy option for dining-in or taking-out, with friendly service, and a fantastic oriental atmosphere.